Corporate Architecture Limited has over 30 years of experience creating, supervising and delivering retail projects, commercial schemes and workplace facilities across the UK and Globally. 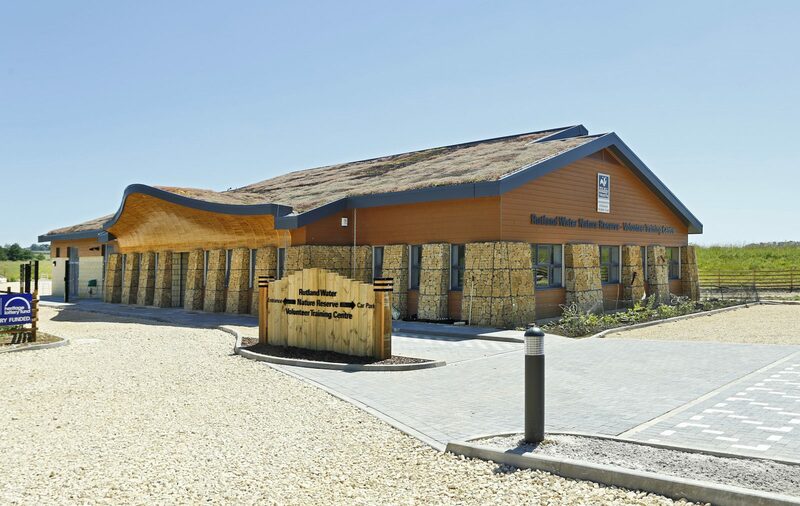 We provide our clients with flexible, creative, efficient and cost-effective solutions consistent with the objectives of the businesses we design for, providing services at all stages of the RIBA Plan of Work, from project inception through to completion. We provide retail projects, commercial offices and workplace facilities designed to enhance the working environment, create attractive spaces to visit for clients and customers, whilst maintaining a clear awareness of budget and viability of each project. We provide service to clients in all commercial sectors, including; Retail, Hotel, Theatre and Leisure including Museums, Casinos and Night Clubs. 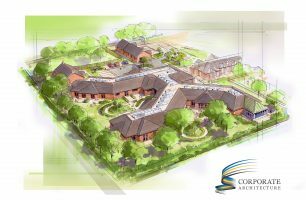 Care Homes and Care Villages, Specialist Care and Rehabilitation Facilities and Flexible Office environments for speculative developers or bespoke singular clients. Industrial, Warehousing and Manufacturing facilities including specialist industries from major food producers to high-tech manufacturers. Education, Sports and Recreation Environments. We provide a range of services to singular small businesses, developer clients, charities and third sector industries, through to multinational companies in the UK and those with a consistent brand image delivered worldwide. 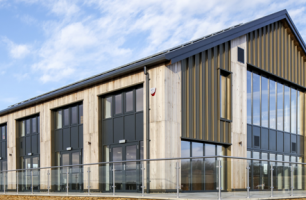 We guide our clients through all stages from viability, planning, detailing and developing schemes and work hard to ensure projects are delivered to our clients on time and to their requirements. 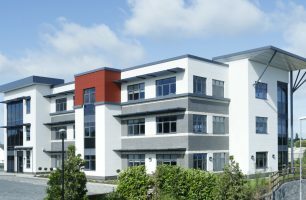 In addition, to ensure your commercial building project runs smoothly, we can advise and assist with the tender process, project monitoring and management, through to completion and occupation. Corporate Architecture Limited is a RIBA Chartered Practice with a strong customer focus, our business and projects are supported by a quality assurance system certified to IS0 9001:2015, which ensures that customers get consistent, good quality services from us.